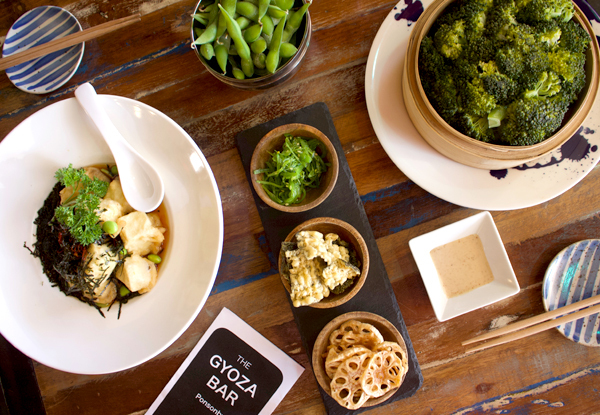 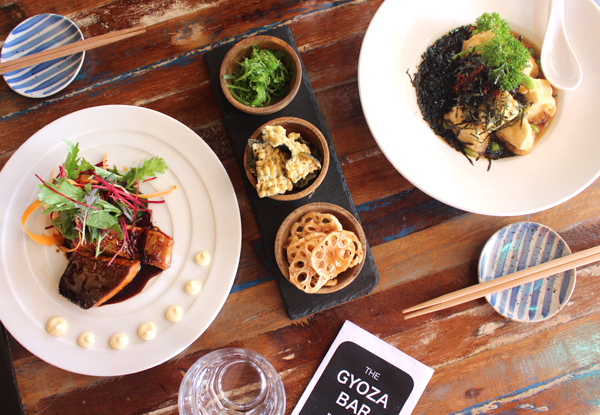 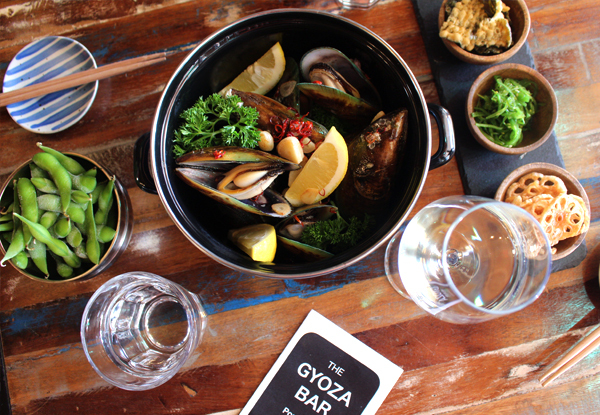 Dig into a delicious Japanese meal and drinks for two at Gyoza Bar. 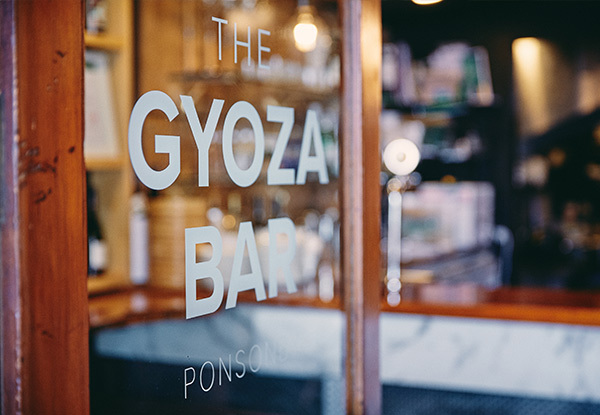 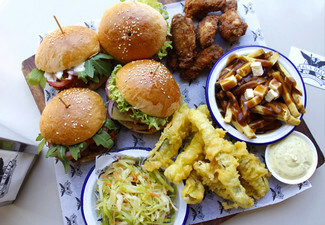 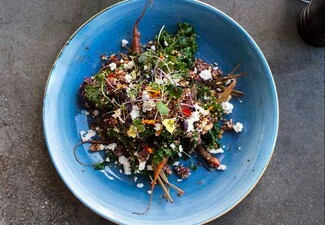 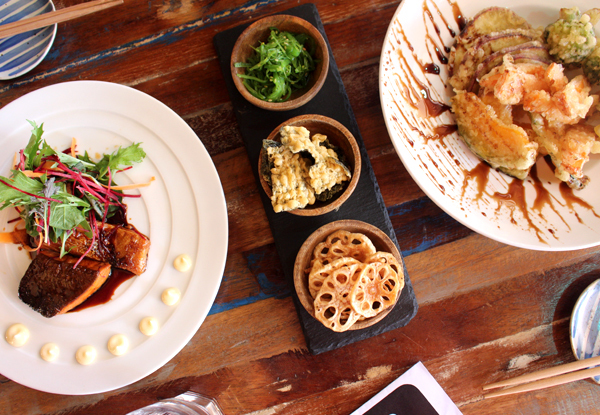 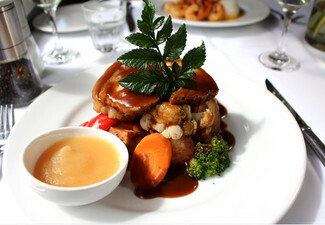 Located in the heart of Ponsonby Road, this hip and trendy restaurant never disappoints with their special Japanese recipe. 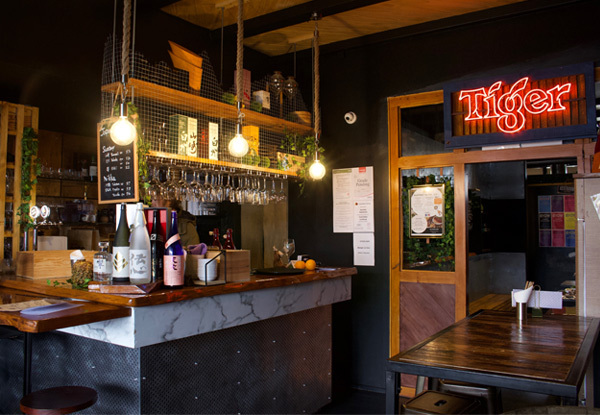 Outdoor seating is available for those warm summer evenings. 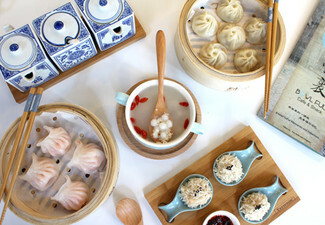 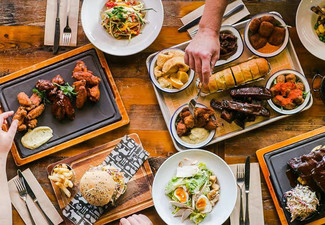 Bring your partner for a date night and enjoy some dumplings with drinks to wash it down, or bring the whole family for a fun and fancy dinner out on the town. 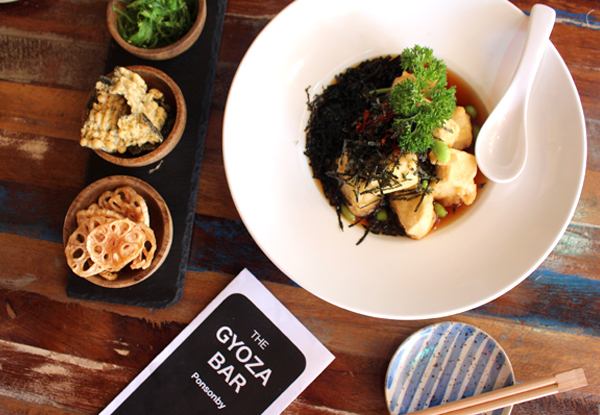 Grab a premium Japanese dining experience including drinks from The Gyoza Bar. 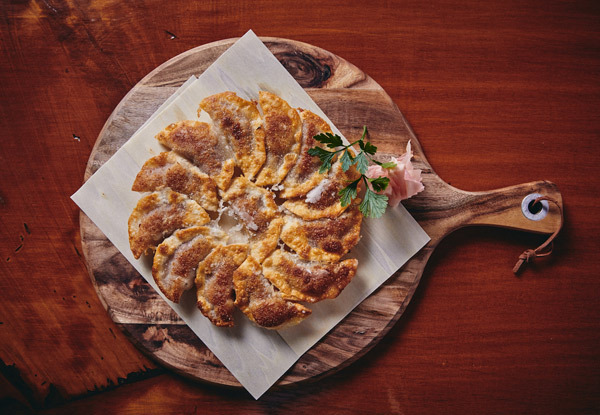 Gyozas are small Japanese dumplings filled with ingredients such as mince and vegetables. 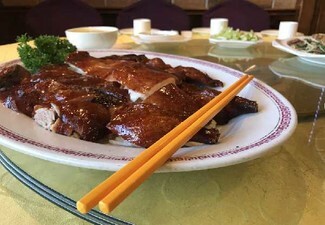 They can be eaten a number of ways including boiled and steamed but are typically fried and eaten with a dipping sauce. 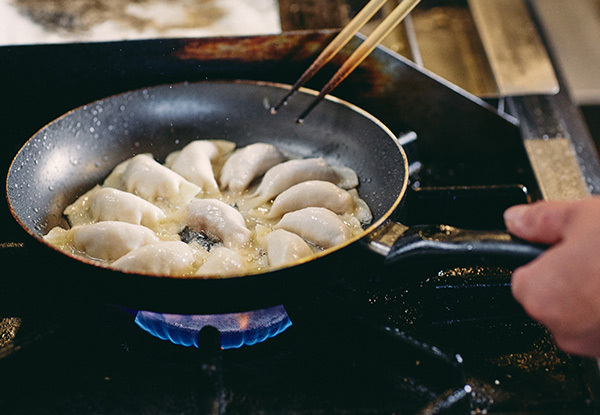 Comparing to Chinese dumpling, Japanese Gyozas are smaller with thinner skin, which is better suited to frying up on teppan griddles and gives it a crispier and fluffier texture. 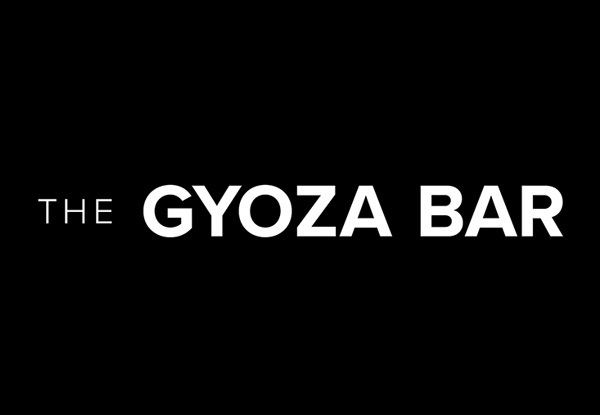 All Gyozas from Gyoza Bar are authentic and made with a special recipe used for a long time in “Kotetsu”, the Gyoza bar in Fukuoka Japan that has been run by their head company for 18 years. 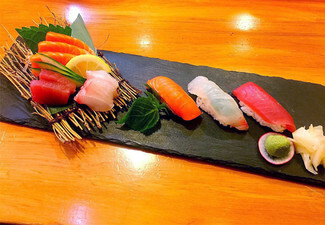 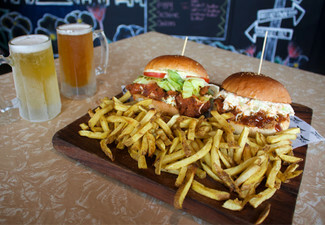 Enjoy this great combination of crispiness and fluffiness with various dipping sauces of your choice.